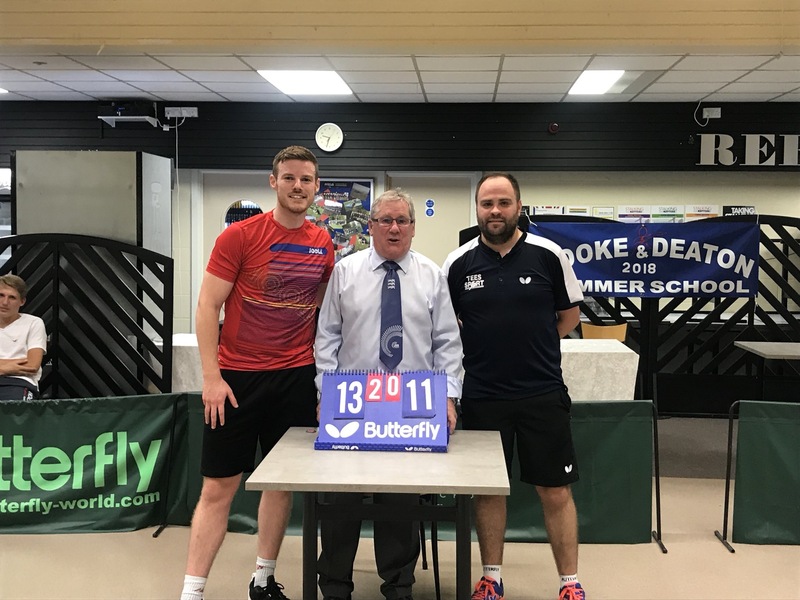 Table Tennis Provider is starting to build a corporate league in Dublin and now is the time to register your interest or find out more information. Table Tennis Provider can offer your business a once off or annual table tennis exhibition. 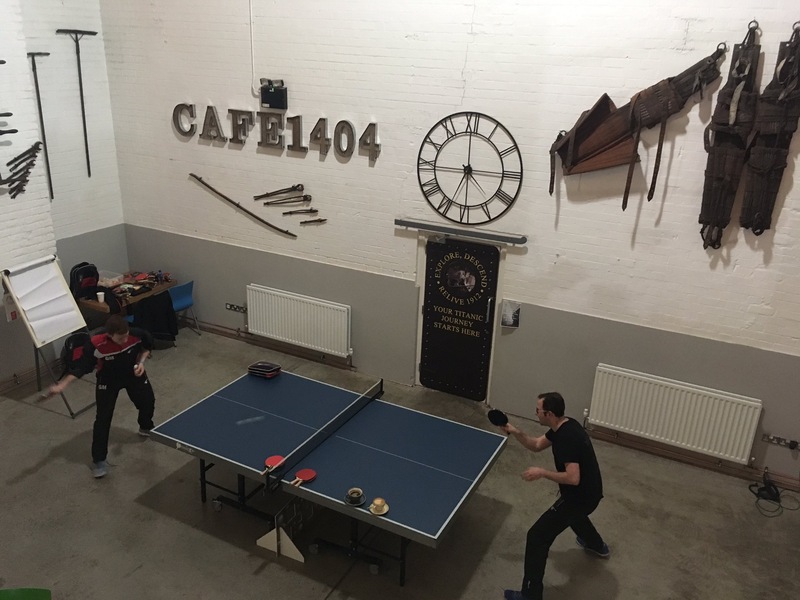 An exhibition generally consists of a run down of the basic table tennis rules, an exhibition match between two top international players and an opportunity for your staff to challenge the pro's. No two exhibitions are the same and every exhibition can be tweaked to your own companies needs and wants. One thing that is always guaranteed with our exhibitions is that you will be treated to a world class table tennis show with exciting rallies, plenty of energy & character that will be sure to get your staff excited and motivated. Do you want to give your staff an opportunity to get competitive in a fun, exciting & healthy way? Table Tennis Provider offer an in house tournament service in which we can come to you and run a table tennis tournament for you. There are several different types of tournament format that can be run each with their own areas of benefit depending on what you are looking to gain from your tournament. These would include Singles, Doubles, Teams, American doubles (alternate partners) and some of the benefits for the different formats include; maximising the amount of exercise achieved, promoting teamwork, encouraging social engagement & stress relief. Why not try our in house tournament out and crown the table tennis champion or champions in your workplace? Are your staff ready interested in table tennis or playing already in the workplace? 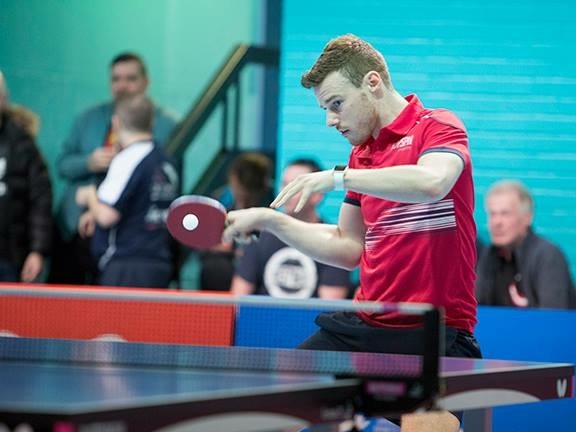 Why not give your staff the opportunity to take on Ireland's Number One Table Tennis Player? The Beat The Pro service is simple; we will come to your business or workplace and offer the opportunity to your staff put their skills on show against Ireland's National Champion, Gavin Maguire. If somebody can beat Gavin, we won't charge you! Table Tennis Provider can offer your business a set of Table Tennis lessons for your staff over a set number of weeks. 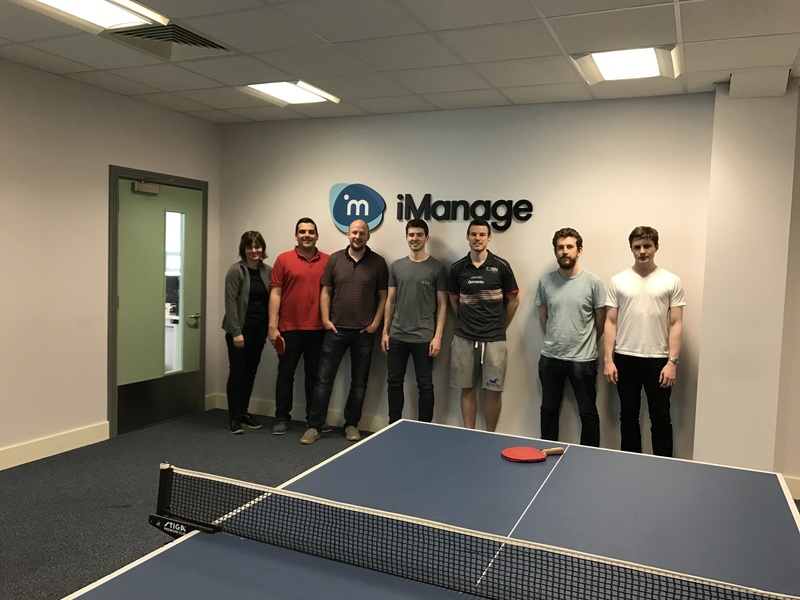 Group Coaching is a great way for your staff to get away from the work place but continue to learn and interact as a team through the means of table tennis. Group coaching allows us to spend a longer period of time with your staff thus building up a better relationship with them. Taking your staff through the basic rules, techniques, services and more.. over a period of weeks they will be able to see dramatic improvements in not only their table tennis but they are sure to notice themselves feeling happier, healthier and fresher; which is sure to have an impact on the mood in the office! This service is also a great way to get in shape for our upcoming TTPro Business League!